Ali Melchionna is a senior at Ithaca College studying music education. 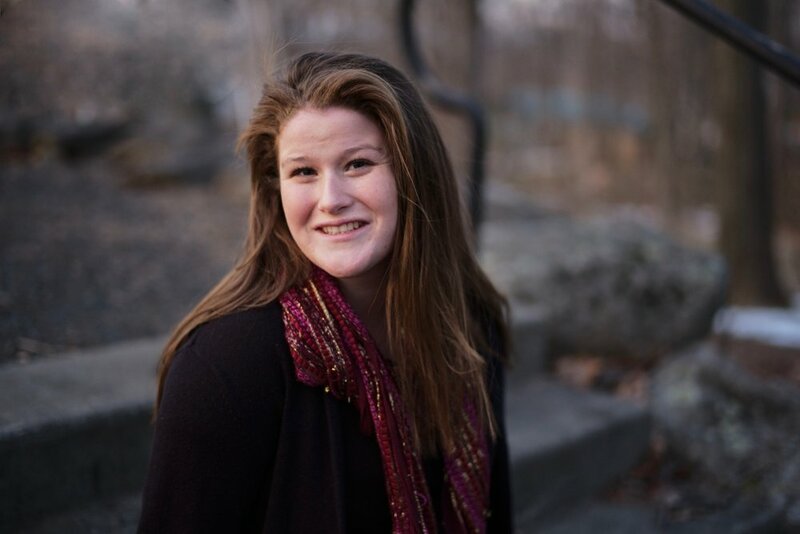 She sings Soprano 2 and Alto 1 in the Chamber Singers and is from Longmeadow, Massachusetts. Outside of the Chamber Singers, she likes to play piano, go for walks in nature, and watch Law and Order. Her favorite Chamber Singers piece is Byrd's Ave verum corpus, and her most memorable musical experience outside of Ithaca was her high school choir tour to London in 2012.